Versatility is Jack Kelly’s style. 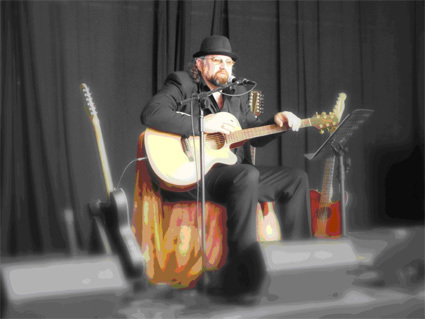 Weaving through a variety of genres from the 50’s to the 80’s covering an extensive range of songs including originals non-stop from 10.00am to 1.00pm at the Boatshed Markets on Sunday 18 January 2015. Relax with your family and friends down at the Albany Boatshed Markets this weekend – where you can buy local fresh and gourmet produce, browse talented local artisan stalls, and enjoy wine tastings from our Great Southern.